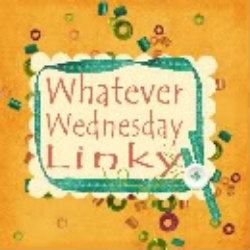 Welcome to the Whatever Wednesday Linky Party! Thank you for hosting. Already following. Thanks, Sandy and Holly, been a follower for a while now, you guys are always very hospitable, appreciate it! Thanks for hosting! Already following!